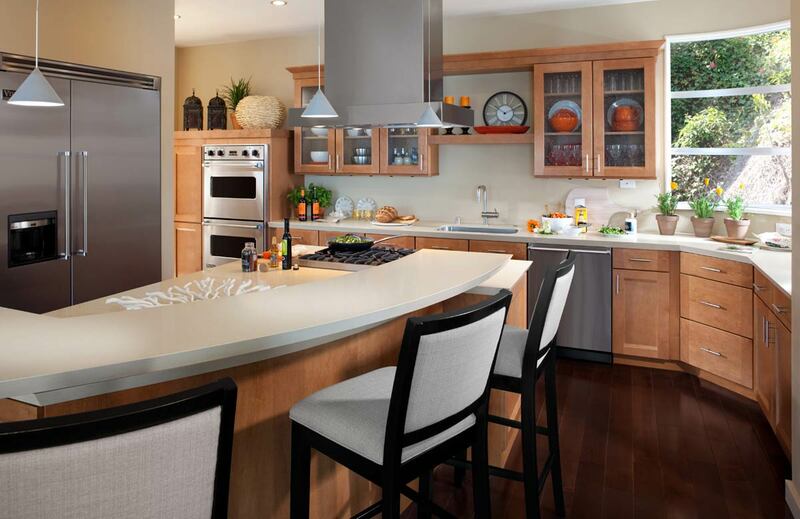 The budget is an essential first step if you want a successful kitchen remodel. 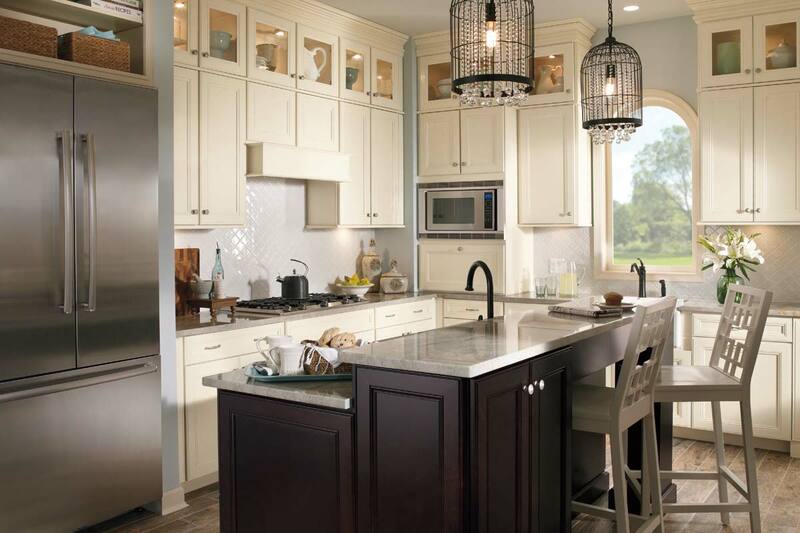 How much do you plan to spend on cabinets? What about new hardware? Will you need new light fixtures? You want a solid plan, detailing what projects you want to tackle and how much you want to spend. That will help you stay on track throughout the remodel. Tip #1: Commit to spending the bulk of your money on things you don’t want to replace often—such as appliances and cabinetry. Tip #2: Make sure you’re not over-improving your kitchen. You won’t be able to recover the costs of your updates—no matter how nice they are—if they make your home the most expensive on the block. If you’re not sure what’s typical for your neighborhood, talk to an expert real estate agent. Tip #3: Set aside 10–15% of your budget for unexpected expenses. Renovations never cost less than expected. 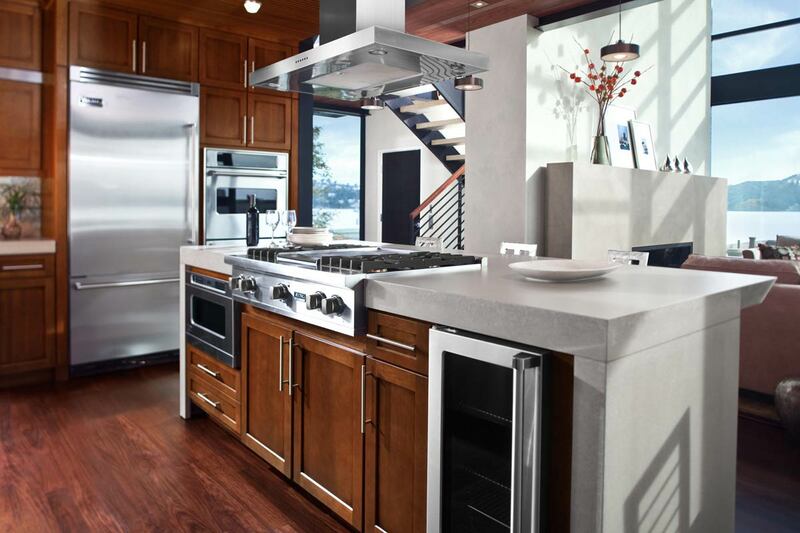 With a firm budget in place, you can make smart kitchen-remodeling decisions with confidence. 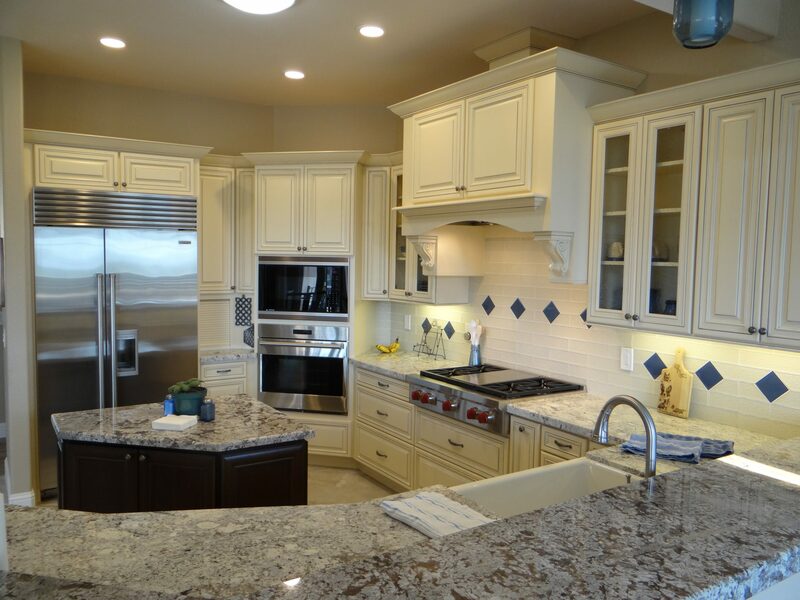 How Can I Save Money on Kitchen Remodeling? The first tip is simple: Start with a plan. 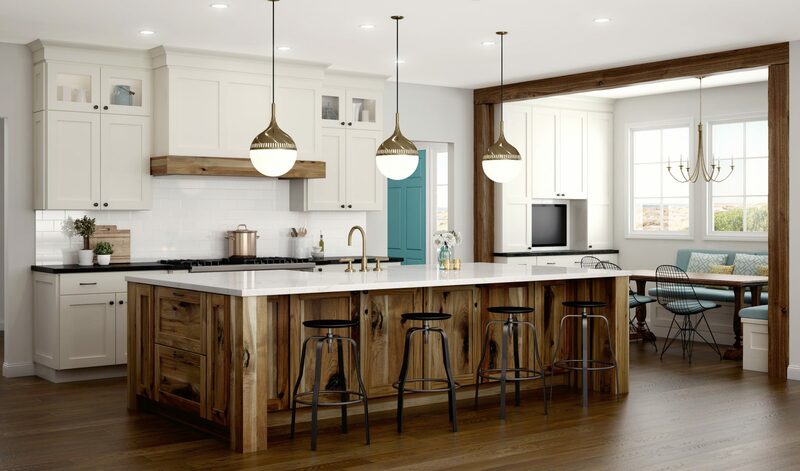 The last thing you want to do is install beautiful new counters and then realize that you have to remove them in order to install a farmhouse sink. It’s okay to space out your projects, especially if you’re doing some of them on your own, but make sure you’ve done your research. Having to go backwards when you’ve already done work only costs more. Paint or Refinish Your Cabinets. Instead of getting rid of your current cabinets, consider painting or refinishing them to give your space a completely new look. Are the cabinet faces too outdated? Consider re-facing your cabinetry. It’s more expensive than painting but still less expensive than replacing the existing cabinet boxes. Don’t Underestimate the Backsplash. A new tile backsplash can bring a kitchen color palette together, and it usually only costs a few hundred dollars in materials. Paying for labor won’t break the bank, but it’s even cheaper if you do it yourself. Paint Your Appliances. If your appliances are still in good shape but the colors are dated, you can get them painted at a local body shop. Using your existing appliances instead of buying brand new ones is a great way to save money. Consider All of Your Flooring Options. Vinyl flooring has come a long way and is cheaper than installing real hardwood or slate floors. 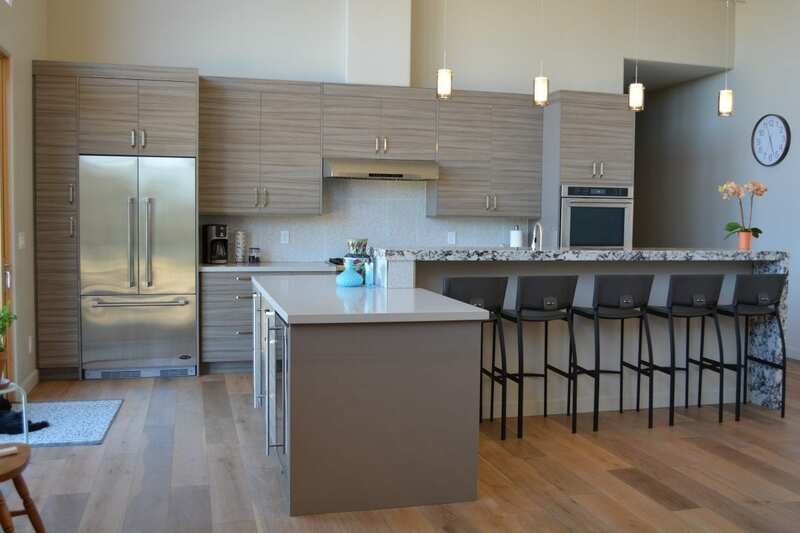 You can find styles that mimic high-end finishes for a modern, low-cost look. Only remodeling your kitchen because you’re selling your house? Remember, not every renovation is worth it if you’re planning to sell. In fact, a little goes a long way when it comes to getting your home ready to list!